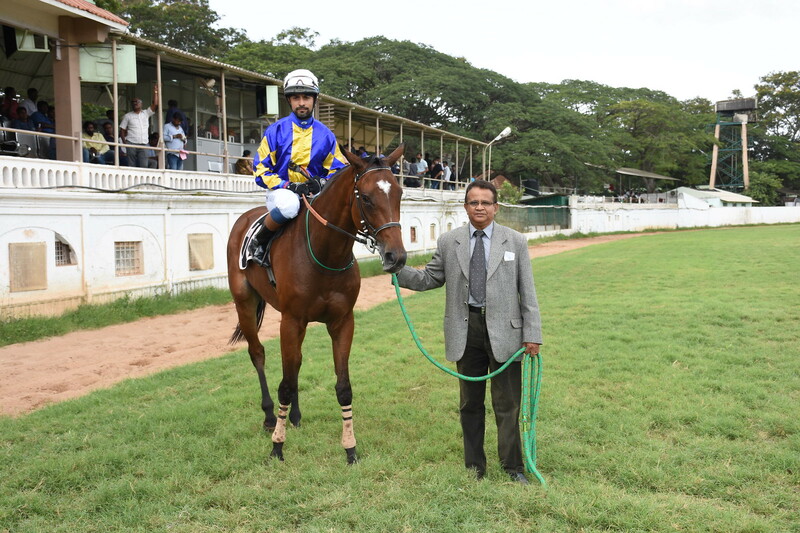 Ranjeet Shinde trained Roosevelt just about managed to cling on to the lead by the proverbial whisker to win the 1400 metres Police Cup, a race for horses rated 40 to 65, the feature event of Thursday`s Mysore races. Roosevelt nearly got jolted by the late flourish of Haloween`s Way but the lead built in the final furlong bailed out the favourite. The heavily supported Roosevelt chassed Ascendency into the straight before Srinath got busy on the favourite. Roosevelt swiftly established a good cushion and it looked as though he would win with a measure of comfort. However closer home, Haloween`s Way finished with a rush and he very nearly toppled the favourite but the bobbing of heads went in favour of the public fancy. Massimo was third. The other fancied runner Spiridon lost all the chances by getting stranded at the gates. 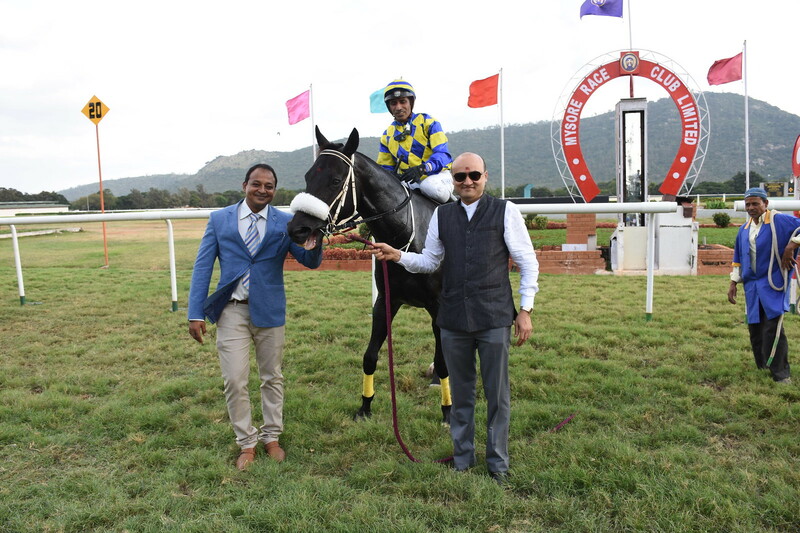 Bobby trained Kodiac Queen had it easy in the 1400 metres M W Chinnappa Memorial Cup (Div I), a race for horses rated 20 to 45. Bobby has had tremendous success with older horses acquired from Mumbai. Kodiac Queen was one such who hadn`t won for quite some time at her home centre. Kodiac Queen was widely expected to end the drought and she did so with tremendous ease. 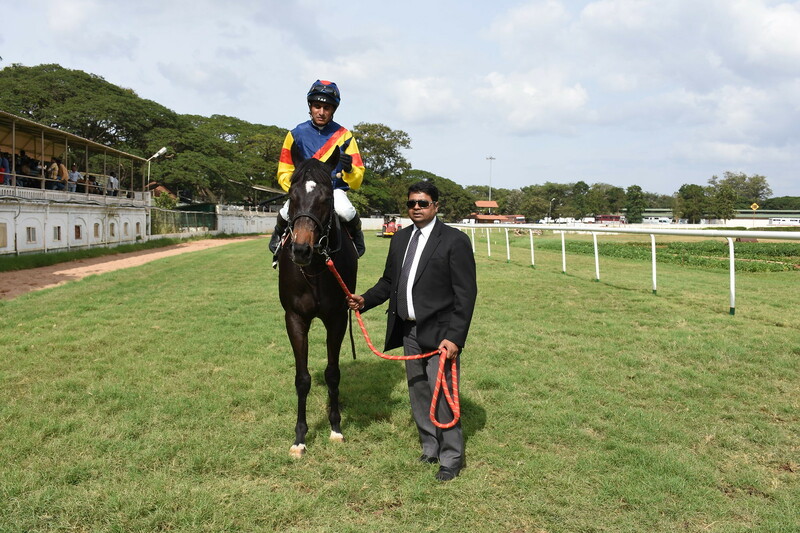 Sai Kiran brought Kodiac Queen with a flourishing run in the stretch to take charge in the final furlong. Kodiac Queen skipped clear to win by a widening margin of three lengths. There was a tight finish for the runner-up berth with Quick Action ending up second best ahead of As Good As It Gets. The last win of Kodiac Queen was about 760 days back. Trainer Sirajuddin was another to end the winless seasons through Bluejack who assumed command inside the final furlong and skipped clear to record an easy win in the lower division of the race. Love Is Life held off Fotogenic and long-time leader Good Word to get the runner-up berth. Vishal Yadav trained Maduro was another who profited by the switch to Mysore from Mumbai. The five-year-old had last won 903 days ago but struck form after being relocated like many of her contemporaries. 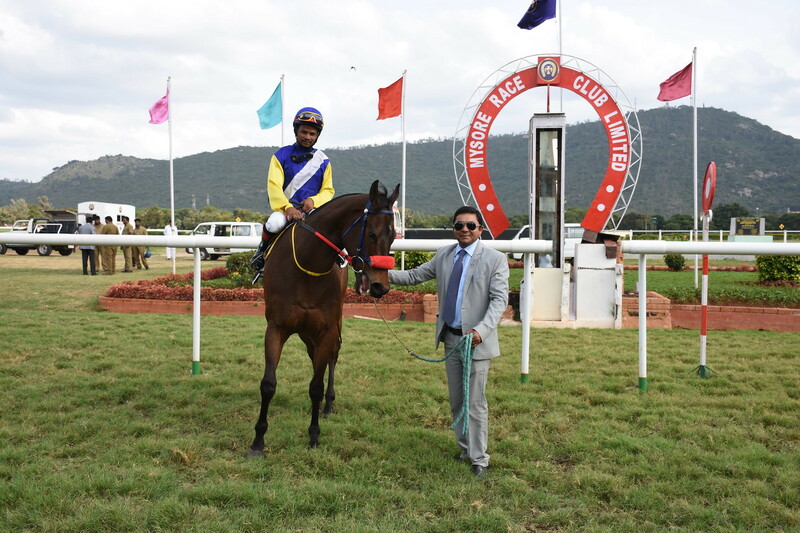 Maduro came home with giant strides in the stretch run to cruise past Scorpene to win the 1200 metres B A Nanaiah Memorial Trophy (Div I), a race for horses rated 20 to 45. Maduro`s win was so emphatic that a repeat win is very much a possibility. Coorg Regiment nosed out Jolfa to get the third place. Friday happened to be a day on which many horses which hadn`t found the winning post for a long time finding their winning form. Bipin Salvi trained Star Atrium who came in for one-sided support hadn`t won for 588 days but had no difficulty in swamping the opposition in the lower division of the race. Star Atrium led all the way and won by a distance. Brave Admiral and Breaking News occupied the two slots behind the winner. 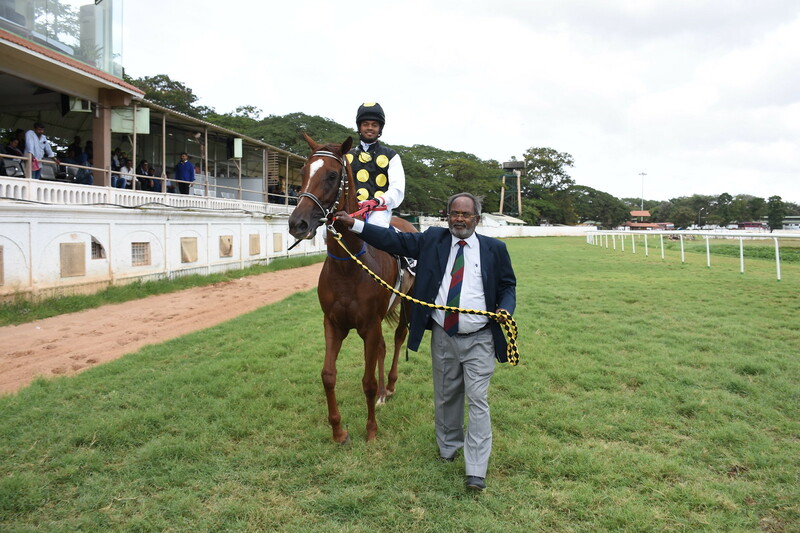 Three-year-old filly Nawabzaadi from the stables of Imtiaz Khan broke the maidens` ranks in her fifth run by winning the 1200 metres Psychic Strength Plate (Div I), a race for horses in the lowest category. 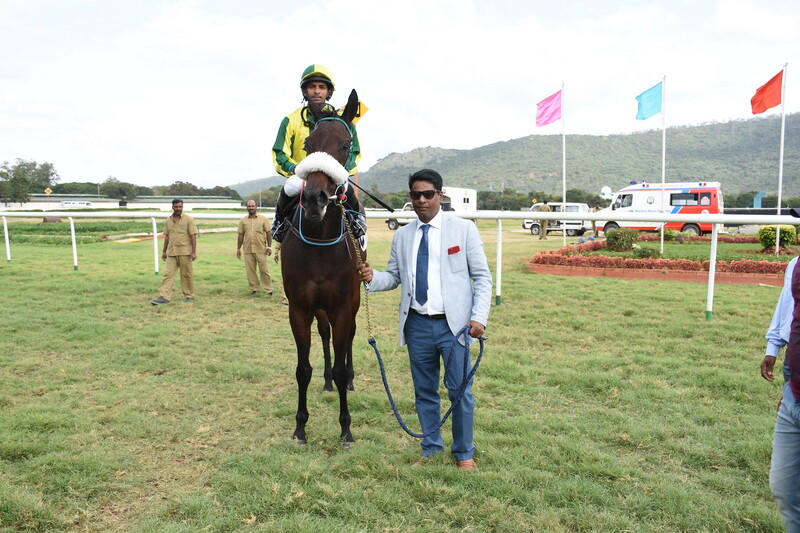 Jockey Arshad Alam took favourite Nawabzaadi on a start to finish mission and the only challenge to her supremacy was Intrepid Warrior who gave a hot chase but ran out of reserves closer home. Nawabzaadi asserted her supremacy close home to record a comfortable win. River Angel was third. 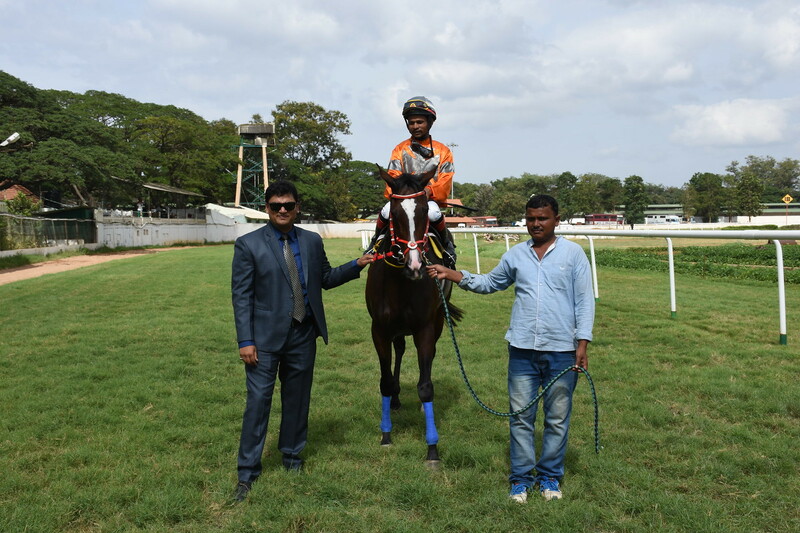 Nityanand trained four-year-old filly Princess Pride too broke the maidens rank by overhauling the pace-setting She`s Stylish in the stretch to record an easy win. She`s Stylish stayed put in the second position ahead of late-rallying favourite Music Divine. The winner was available at nourishing odds.